This Wednesday is the beginning of the Fastening period in most Christian Churches. 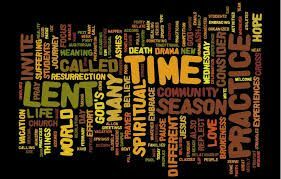 It is a time of soberness, a time of reflection, a time of submission, a time of detoxing oneself spiritually, an opportunity to focus more on heavenly virtues and lay aside our worldly needs for the next forty days. 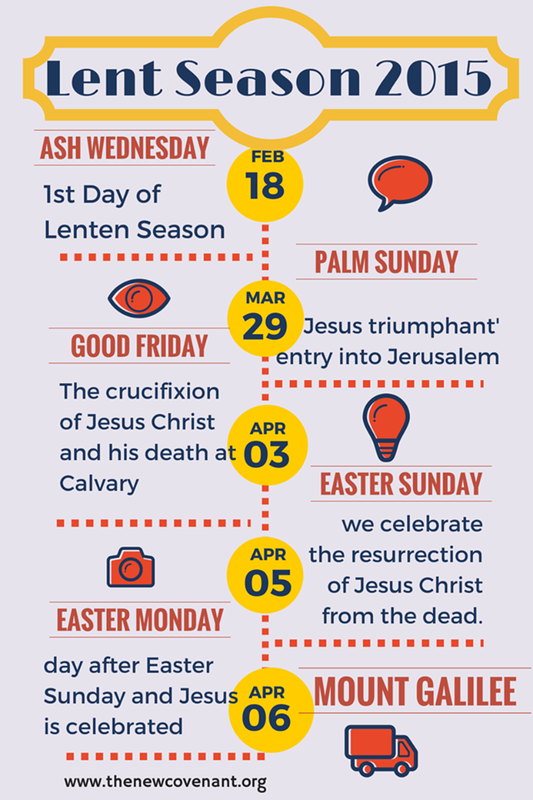 I love the Lenten season, for me it is a remembrance of the grace of God over my life and my family, my loved ones and the family of Christ. But most of love the love of God towards me, so much so that He could send His only begotten Son to come to the world to talk to me, to remind me of who I am, who my father is and the love He has for me that He could sacrifice His Son just for me!. I love all the ceremony, the ash on the forehead to remind me of the pain, scorn and death Jesus went through for me and to show my remorse and repentive spirit. 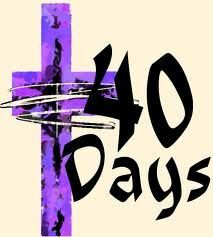 It is a period of fastening for the 40 days representing the 40days Jesus spent in the wilderness. When I was little all the children fasted till 12noon and the adults till 6pm daily. I understand that some fast by denying themselves of breakfast or chocolate or just having liquid till 6pm. Whatever fast you choose to take or whether you prefer not to fast due to medical reasons, your dedication to knowing Jesus the more by discovering His nature, His purpose of coming here and His will for your life is what is most importance. It is an opportunity to get back with God, to re-prioritise your goals with God. As it is God first and all other things follow. I pray that as you journey through this 40 days with the Lord He will reveal himself to you the more, In His words, in your dreams. May you grow daily to love Him the more and to appreciate the Cross and His death for you. May you grow in faith and may your prayer life wax stronger. 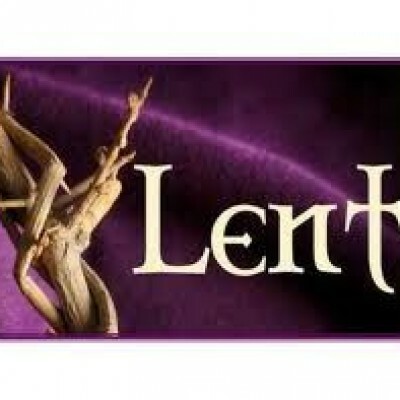 Tell us what Lent means to you, do you give anything up, do you think you move closer to God during this season?